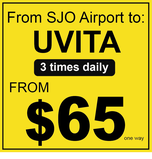 Easy Ride shuttle services provide personal friendly travel in small modern minibuses, private taxis and Buses Deluxe. 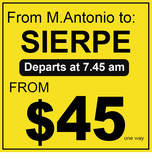 We are based in San Jose, Costa Rica and love having the opportunity to show off this beautiful country we call home. 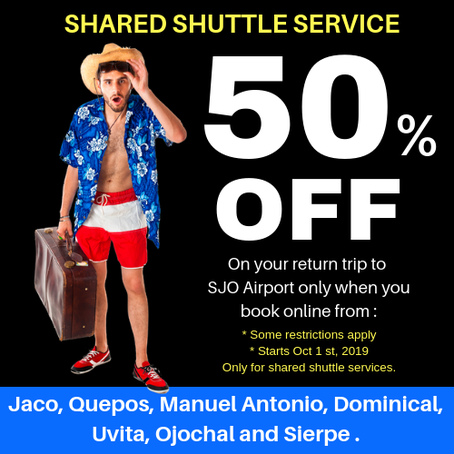 We service from/to San Jose, SJO Airport Juan Santamaría to Arenal, Monteverde, Jaco, Playa Hermosa, Manuel Antonio, Dominical, Uvita, Ojochal, Sierpe, Puerto Jimenez, Guanacaste Beaches, Samara, Nosara, Montezuma, Mal País, Santa Teresa, Cahuita, Puerto Viejo in Costa Rica. 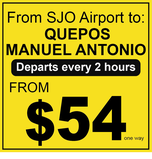 From Augusto C. Sandino Managua International Airport to Managua, Granada, Leon, San Juan del Sur, Rivas, San Jorge Ferry , Ometepe, Peñas Blancas (Costa Rica Border), Masaya in Nicaragua. From Tocumen Airport to Panama City, Playa Blanca, Bocas del Toro in Panama. 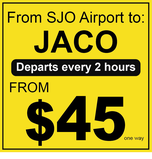 We offer Costa Rica Private Transportation services, Costa Rica Shared Shuttle Services and Costa Rica Airport Express services from/to anywhere in Costa Rica, Panama and Nicaragua also we also offer Bus Tickets Booking and Onward Bus Services in Central America. Our drivers and Costa Rica Transportation Operators are hand picked for their vast experience in the travel industry & are dedicated to ensuring excellent service to passengers. 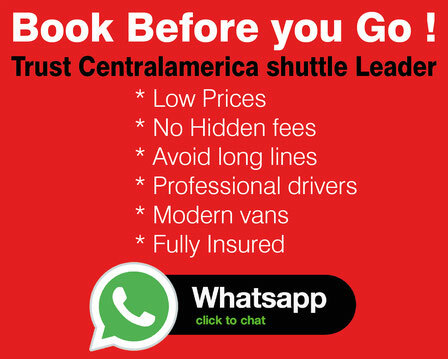 Easy Ride shuttle services is growing steadily to take travellers, to anywhere they want to go in Central America. 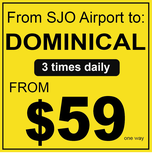 Pick up from San Jose Juan Santamaría and Liberia International Airport Daniel Oduber.